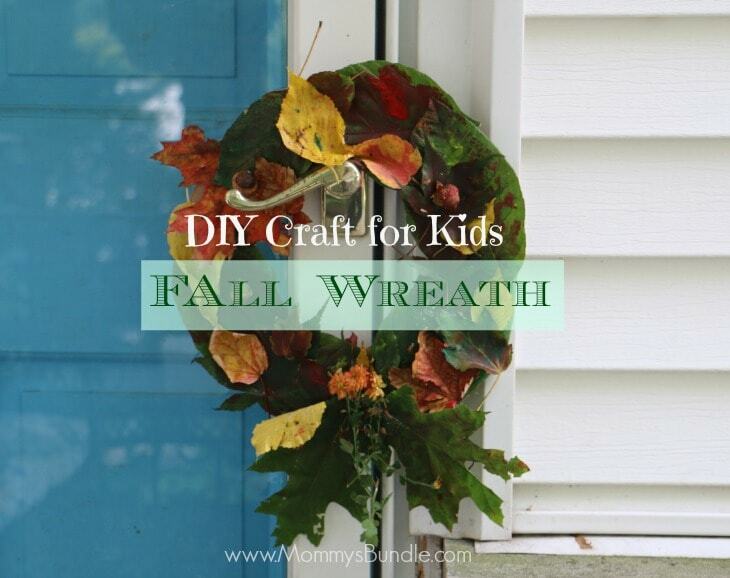 Fall is soon upon us! 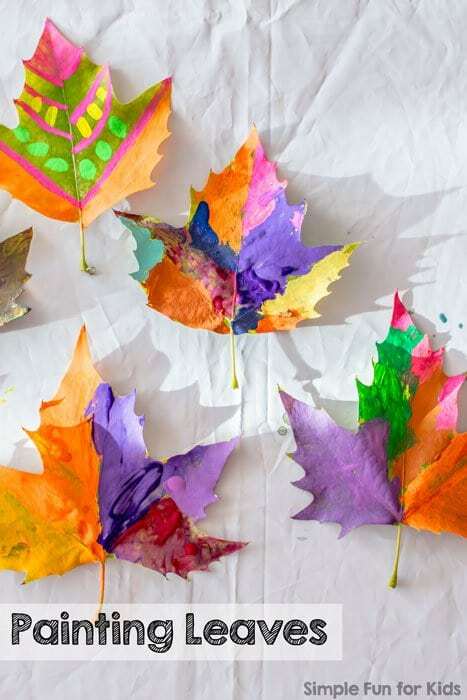 With the changing of autumn leaves, cooler nights and Halloween right around the corner, it’s time to start planning fall activities and Halloween crafts for kids. It’s also my favorite time of year! 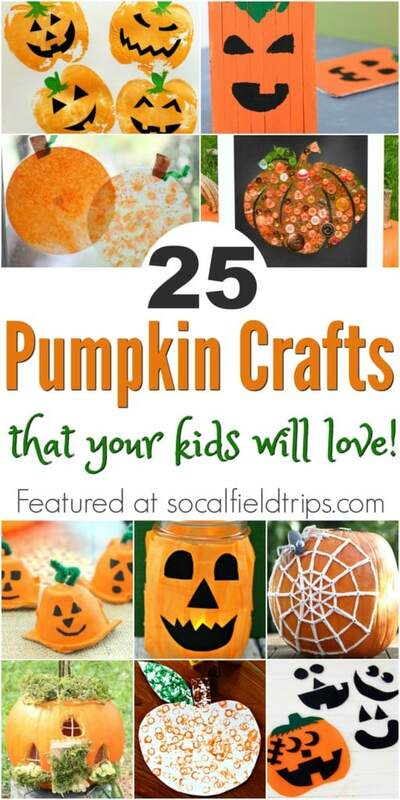 So I’ve rounded up 25 Easy Pumpkin Crafts for Kids that are guaranteed to inspire them this season. 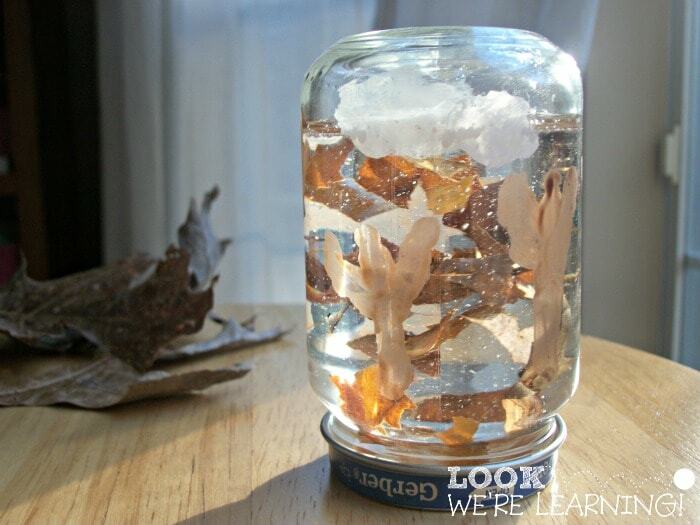 Oh, fall…how I love thee! 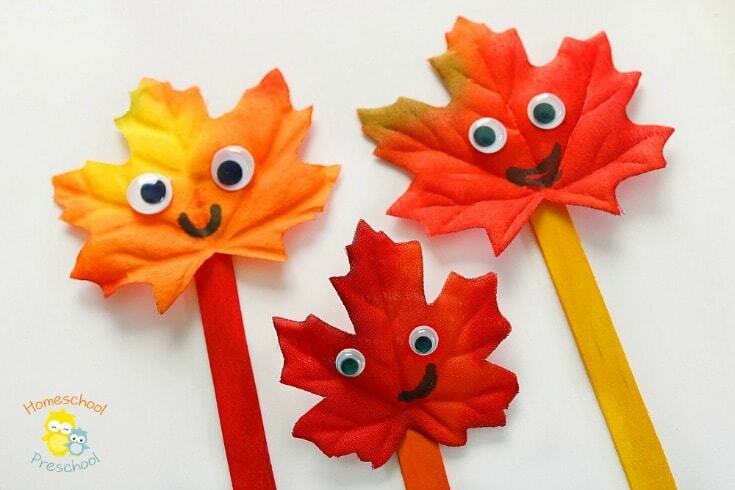 Fall is a season with beautiful autumn leaves, cooler weather and Thanksgiving greetings! 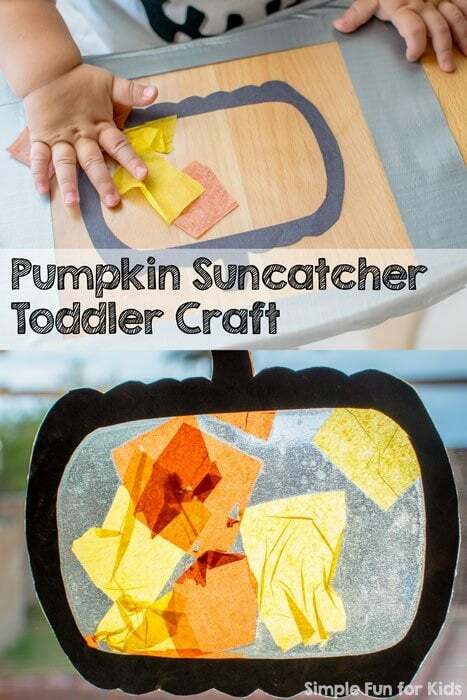 There are also a number of wonderful fall crafts that you can do with children that will help bring those gorgeous autumn colors indoors. 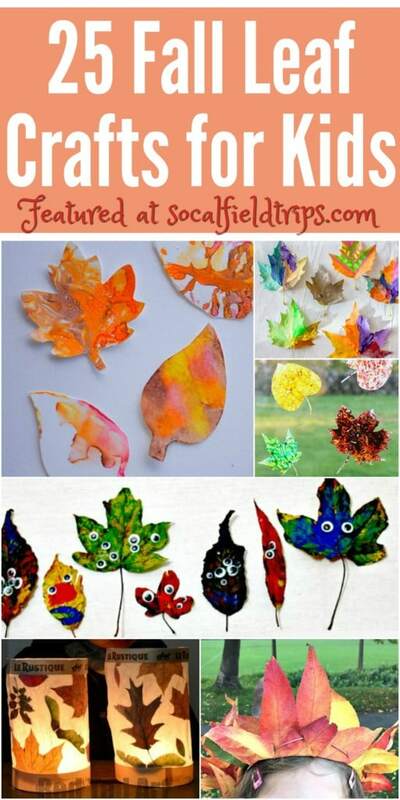 From painting with leaves to creating leaf monsters to making autumn luminaries, there is bound to be at least one craft at you will “fall” in love with this season. 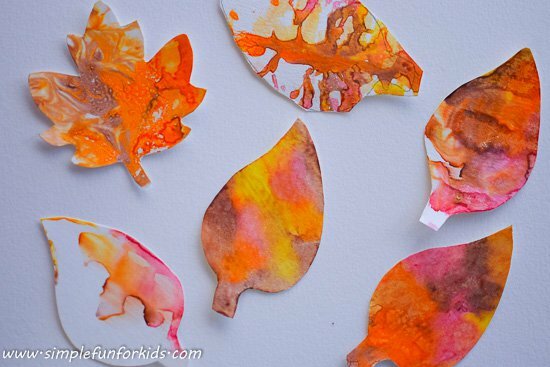 Check out this roundup of 25 Easy Fall Leaf Crafts for Kids for further inspiration! This shop has been compensated by Collective Bias, Inc. and its advertiser, MARS Incorporated. All opinions are mine alone. Halloween is almost here! 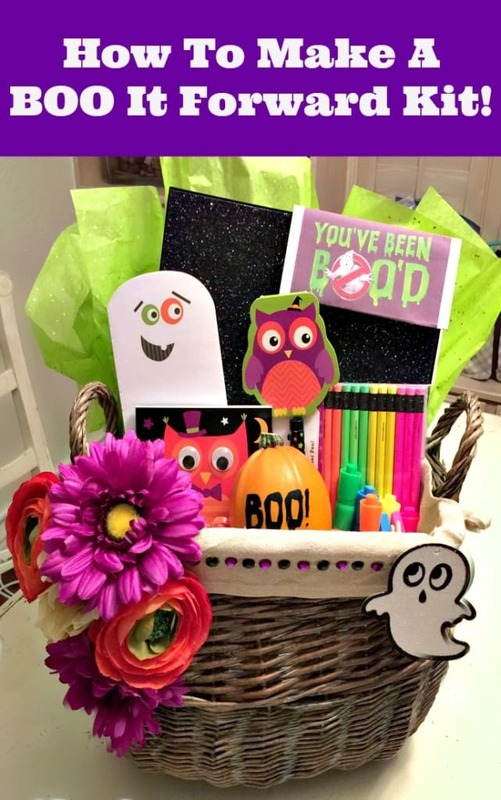 There’s no better way to get into the “spooky mood” of the season than to make someone special a BOO It Forward Kit. For Halloween, my family enjoys participating in this new modern day tradition called BOO’ing! 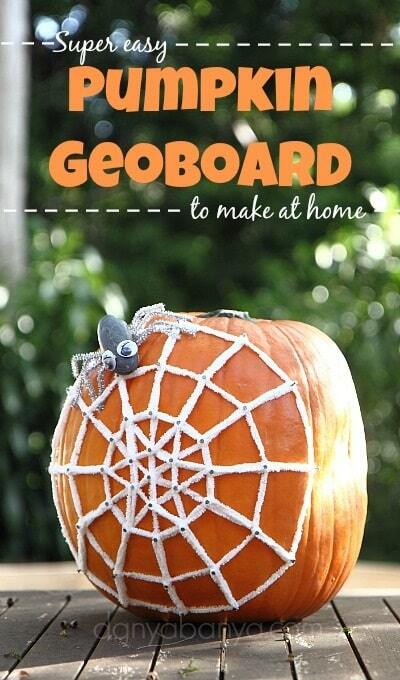 Sometimes called “Ghosting” or “the Phantom”, Halloween BOO’ing is an autumn take on the traditional “Secret Santa”. Usually seen in neighborhoods–but sometimes in the workplace –BOO’ing is a friendly tradition for Halloween fun. 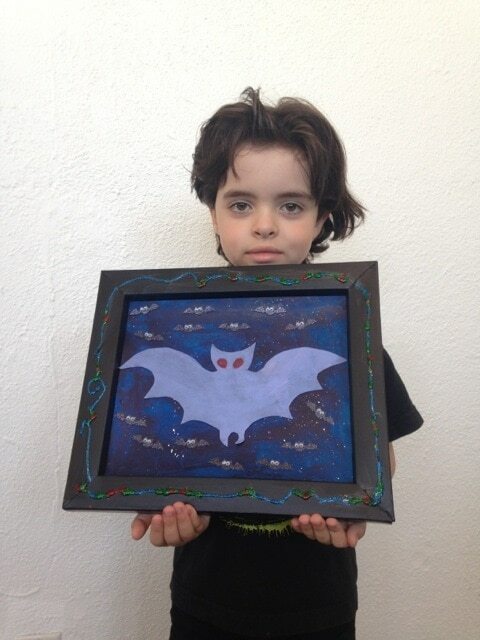 On Saturday, my son and I had the opportunity to attend a Halloween kid-friendly art event sponsored by Oranguframe at the Vonderland Studios in Burbank, California. 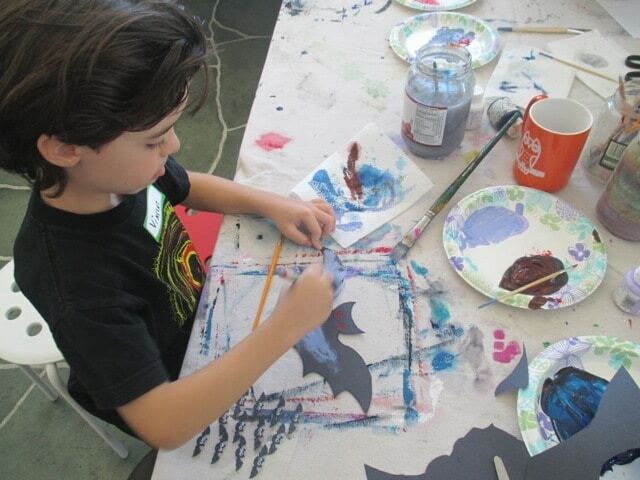 I decided to take along my 6-year-old son Vincent, because he loves painting. 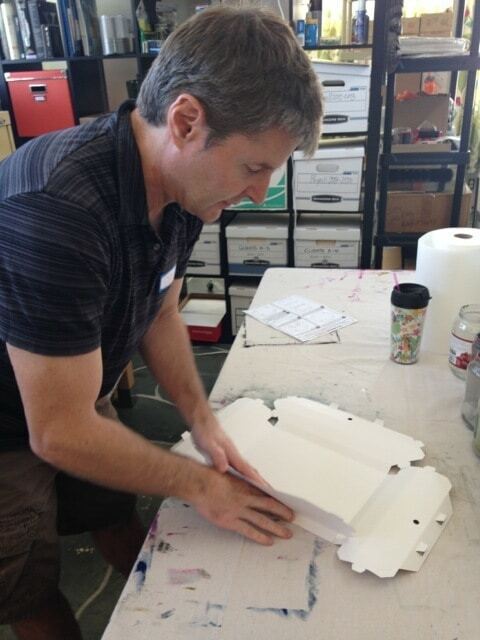 When we first arrived, David, the founder of Vonderland Studios, showed us how to put the blank OranguFrame together. OranguFrame is the brainchild of David VonDerLinn, artist and owner of Vonderland Studios, which is an interactive design firm in the Southern California area. 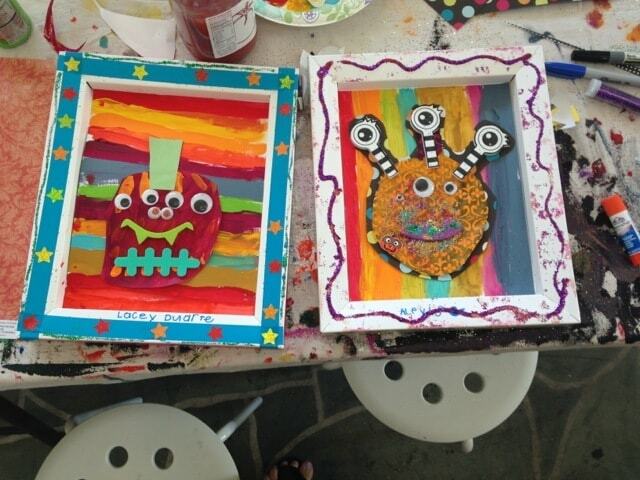 OranguFrames are inexpensive, lightweight, and easy to assemble frames that are the coolest way to display your child’s artwork. Printed with high-quality inks and made from sturdy chipboard, they are available in a variety of fun designs, or blank for customizing. The frame designs vary from whimsical to hip and modern, and include an old barnwood-look, a Mondrian-inspired color block, rainbows, hearts, and a vintage comic superhero. We learned that OranguFrames assemble in minutes and can be hung up in any direction with just a simple thumbtack. Currently, the frames are only available in an 8 x 10. However, in the future, VonDerLinn plans to release a 8.5 x 11 size to accommodate larger school projects. 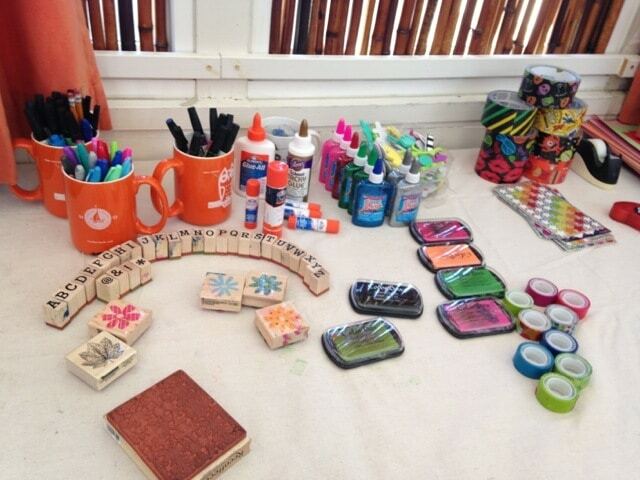 After a brief introduction to the OranguFrame, the children got down to some serious art making business! 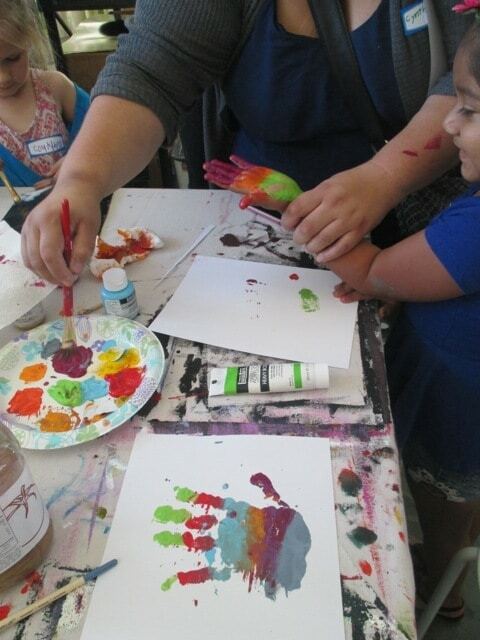 David had prepared a couple of fun Halloween projects ahead of time – monsters hands, pumpkins and more. 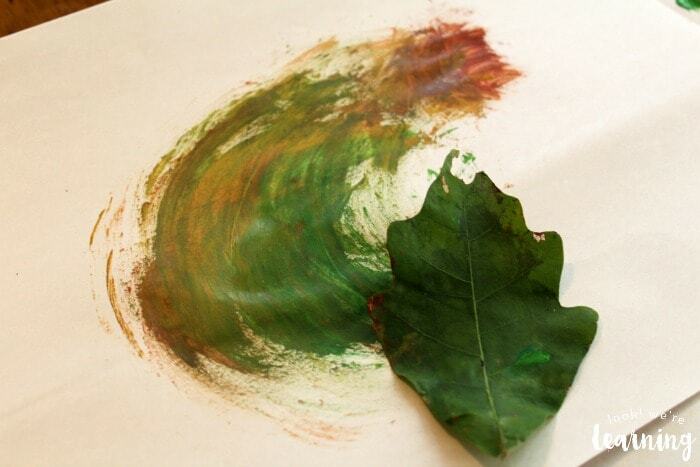 But instead the kids decided to venture out on their own and created all sorts of cool looking art projects. 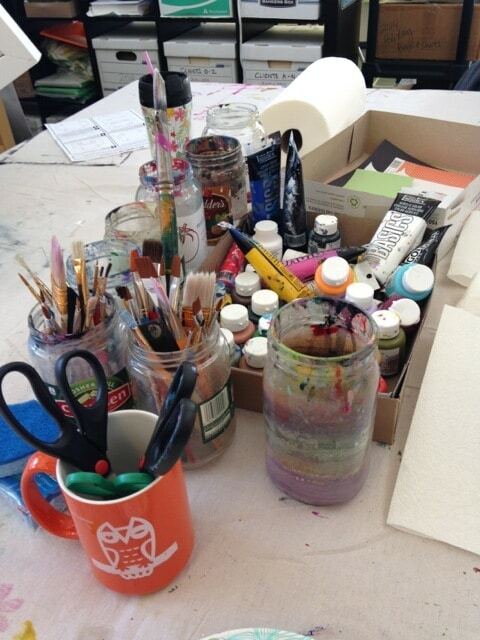 When the creativity flows, you just let them go! 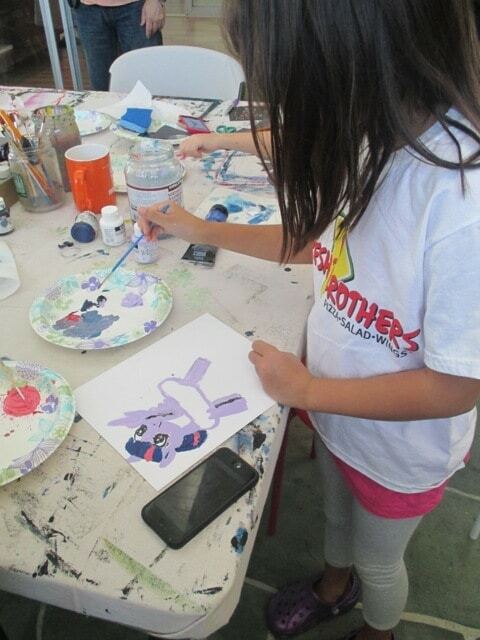 Vincent painted a bat, while another child drew Twilight from the cartoon series My Little Pony. 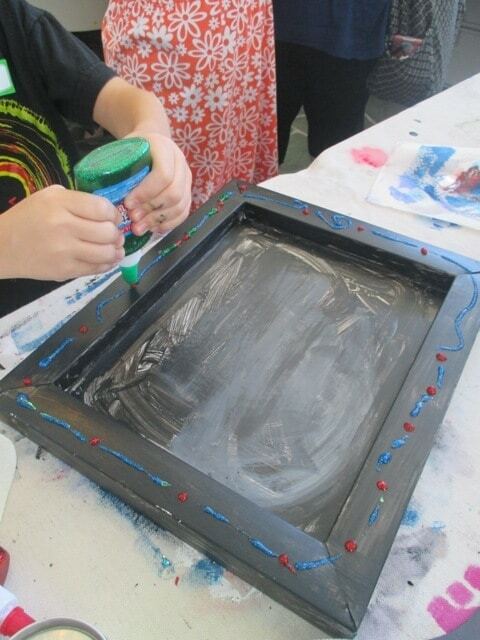 Some children even used washi and decorative tape on their frames to add a new dimension to their art projects. Afterwards, the kids framed their artwork in an OranguFrame and hung it up on the wall almost instantaneous! Did you know that you can change the artwork inside an OranguFrame? One girl made two drawings to put in her frame to demonstrate this fact! Furthermore, the canvases inside the OranguFrame can easily be swapped out, or stacked – another great way to save your little Picasso’s masterpieces for the future! 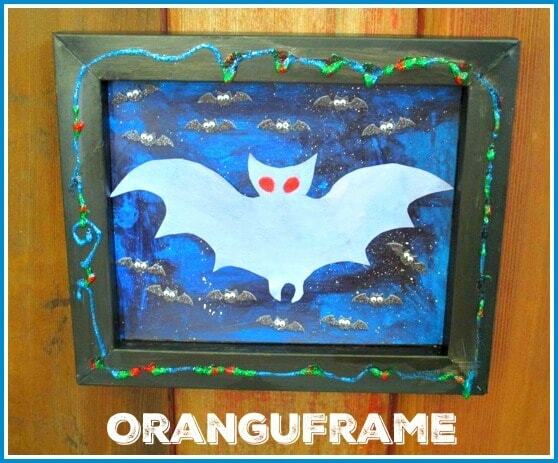 OrangeuFrame is a multipurpose picture frame that will serve your family’s artistic creations for years to come. The estimated retail price for a OranguFrame is $10. Better yet…OranguFrame is able to drop the retail price to as low as $4 when you buy a pack of 24 frames. 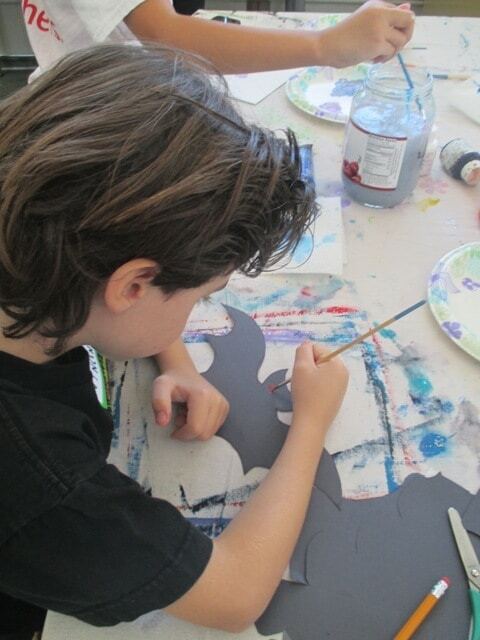 This is a great price point for art classes and homeschool cops. Right now OrangeuFrame is accepting pre-orders and expect shipping out to customers by early December – just in time for the holiday season and gift giving. Disclosure: We were invited to Vonderland Studios’ OrangeuFrame event as a member of the media. All points of view and opinions are our own. Happy Halloween! Okay, not quite yet, but almost! What do you do to celebrate Halloween? We like to keep it pretty upbeat and focus on sharing the fun of the holiday with our family, friends and neighbors. I am known around the neighborhood as the “friendly neighbor”. I like to make people feel extra special around the holidays. For instance, on Easter I like to leave candy filled Easter eggs at people’s doorsteps along with a card. For Christmas, I bake many trays of fresh cookies and deliver them to my neighbors. Even on St. Patrick’s Day, the lucky leprechaun apparently gives my neighbors a handful of chocolate gold coins. Silly, I know! But it so fun to make people feel special! For Halloween, my family enjoys participating in a neighborhood tradition called BOO’ing! Sometimes called “Ghosting” or “the Phantom”, Halloween BOO’ing is an Autumn take on the traditional “Secret Santa”. 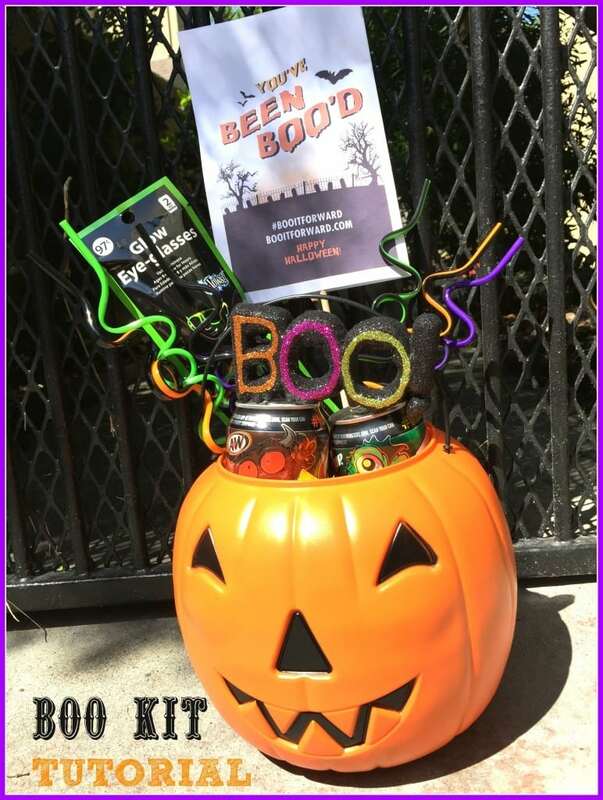 Usually seen in neighborhoods–but sometimes in the workplace–BOO’ing is a friendly tradition for Halloween fun.